Bingley is 27, he likes the beach, hooman food and hopes one day to be a good boy. Well, the 2020 presidential race is upon us. 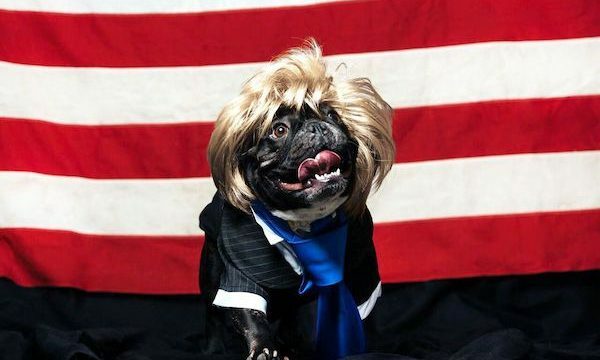 But instead of rating the candidates, we’ve decided to focus on something far more important – their dogs. A recent study asked if we were walking our dogs enough. Disappointingly, there was an important voice missing from the data. Recently, scientific findings discovered that dogs are capable of manipulation, so in order to prove it, we asked our own resident good boy, Bingley.